Enamel covers teeth and protects them. When the enamel is worn, there is at first a slight discomfort or a change in the color of the teeth. Over time the symptoms worsen and everything can result in the enamel erosion. The enamel of tooth can’t be restored. You can prevent tooth erosion from getting worse by taking care of your teeth and by getting professional dental treatment. Regular visits to the dentist will allow you to detect the destruction of enamel in time. Contact the best dentist in Burbank, Dr. Sahakyan to evaluate the health of your teeth’s enamel. Please call 1-818-578-2332 for an appointment today. 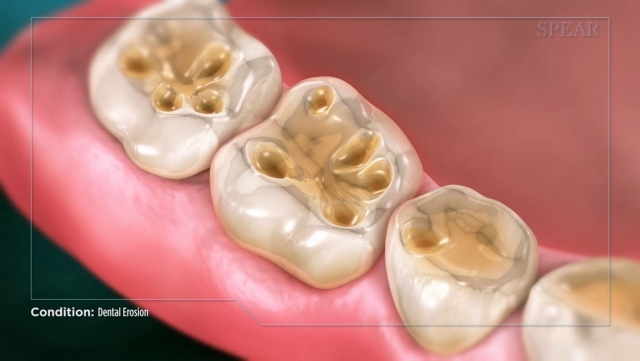 Dental erosion is a defect caused by the destruction of the tooth enamel. The causes of erosion are acids. Acids when get into contact with the teeth, soften the enamel and cause its gradual disintegration. If the problem is not detected in time and is not eliminated, hard tissues (enamel and dentin) are completely destroyed. The action of erosion can reach the pulp (dental nerve) and cause severe pain. If the soft tissues are not affected, the tooth can be immediately filled, but if the destruction has reached the soft tissues, endodontic treatment will be required. Erosion of the teeth is caused by acids. The acids get into the mouth with food, as well as under the influence of the environment and health problems. 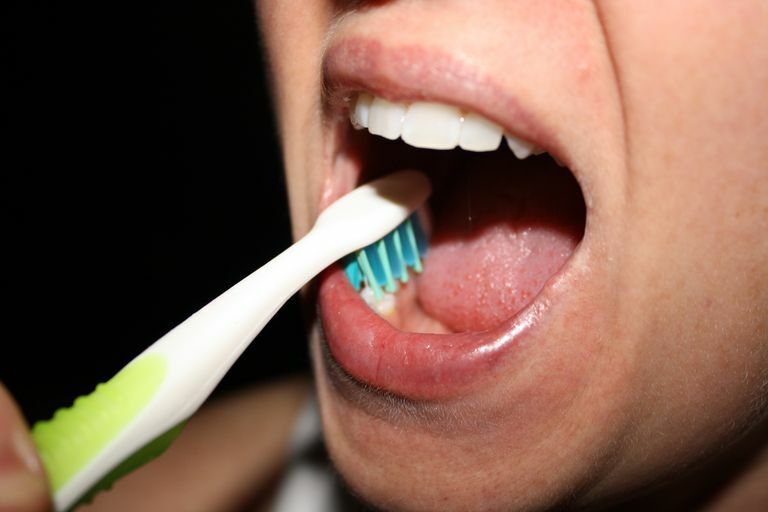 In a person who does not observe careful dental hygiene, acids accumulate for a long time on the surface of the teeth. With time, those acids destroy tooth enamel and cause serious problems. Dental erosion often develops with cavities. Excessive intake of acidic foods. 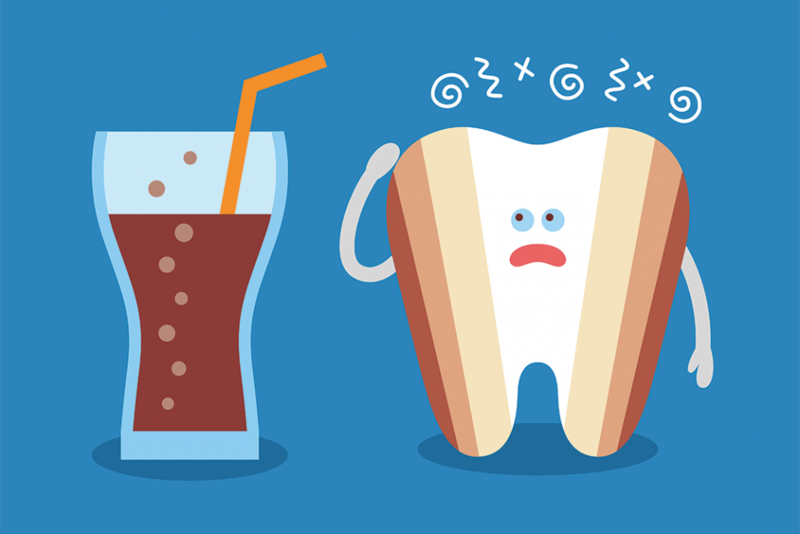 Many foods contain acids that can cause the development of tooth erosion. Among such products: fruits (especially citrus), lemonade, sour juices, coffee, wine, products containing vinegar and others. Intestinal problems. 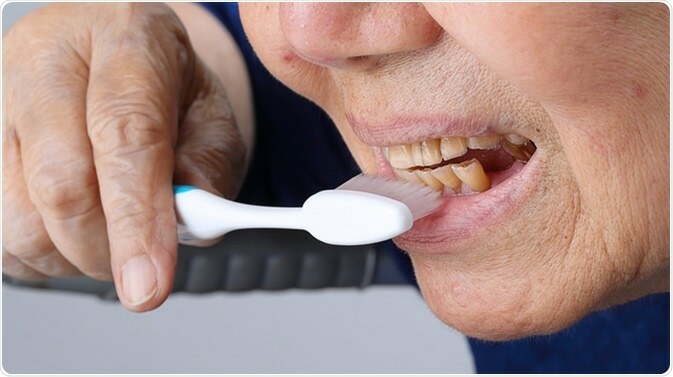 Some diseases of the gastrointestinal tract (gastritis, stomach ulcers), as well as other gastric diseases can affect the microflora of the oral cavity and affect the teeth, causing erosion. Environmental impact. An environment polluted with acids and acidic substances (for example, at work or in chemical laboratories) can promote the inhalation of small particles and their ingress into the oral cavity of a person, thus affecting the formation of tooth erosion. Diet (high in starches and sugar). Regular use of certain medications (such as: antihistamines, aspirin). How to Treat Dental Erosion? Only a careful approach to the treatment of erosion of the tooth enamel allows you to achieve a cure without any consequences and difficulties. In the active phase of the pathological process, dental treatment is aimed at stabilizing and stopping the progression of erosion. Dr. Sahakyan can help you with several techniques. The first is called bonding of tooth. Tooth bonding is a procedure in which a tooth-colored material is applied to damaged or stained teeth. The tooth-colored material can cover up discolorations and protect your tooth. In more cruel cases, the Burbank dentist may add a crown or veneer to the harmed teeth to prevent further destruction. Regular visits to the dentist will help you prevent the destruction of enamel. If you find any signs of enamel destruction, immediately sign up for an appointment. 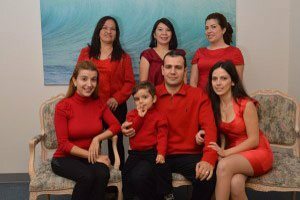 Dr. Sahakyan, the best dentist in Burbank, can help you. Call 1-818-578-2332 or contact us to schedule an appointment today.